That’s so nice that you’ve actually been there and by the sounds of things know it well. 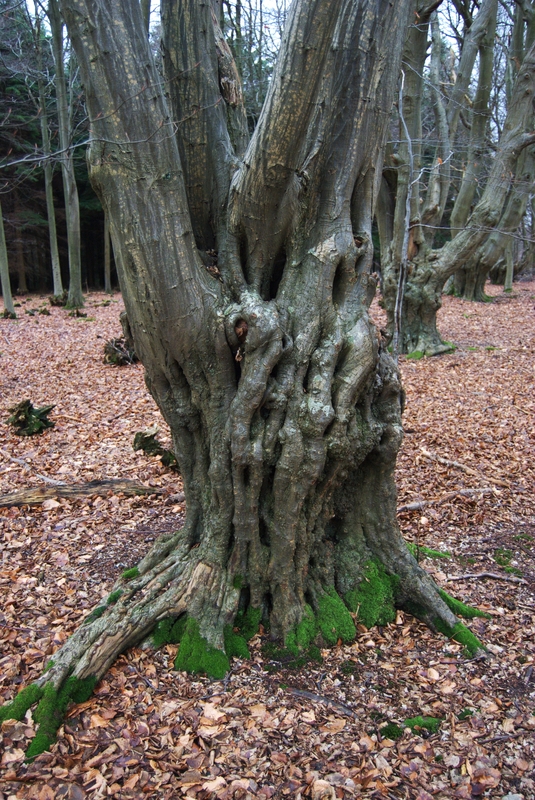 We were passing through along the North Downs Way so didn’t get much time to stop, other than to admire the endless sweet chestnut coppices and a trail of fallow deer. It was magical. There is lots of hornbeam in an old woodland near me in south London, in autumn the yellow leaves are incredible. Particularly when they’re covering the ground. An amazing tree.